PIB stands for Press Information Bureau which provides information related to government functions and events. Here We are providing PIB Press Information Yearly in Hindi. You can download PDF here for free. 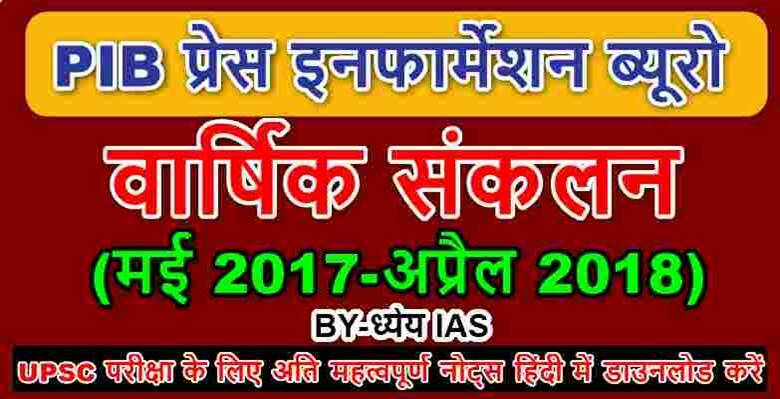 This PDF is created and distributed by ध्येय IAS. Click here to download PIB Yearly. 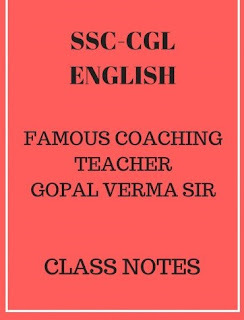 Click here to download English Vocab Builder with Tricks. 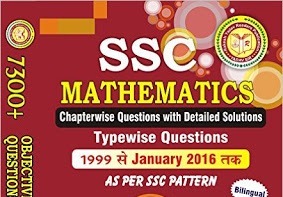 Click here to Download Math Notes in Hindi For SSC and Bank Exams.